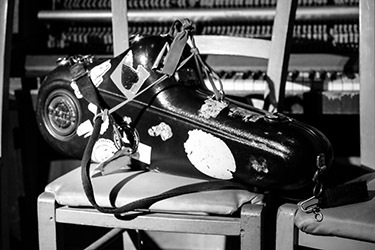 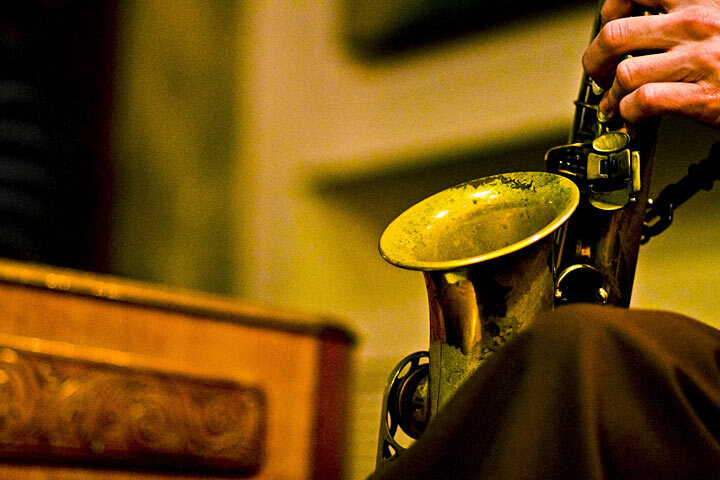 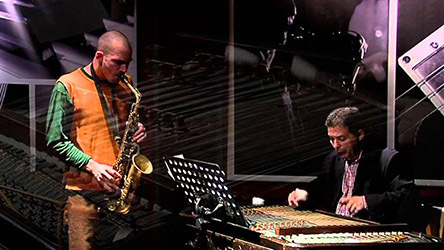 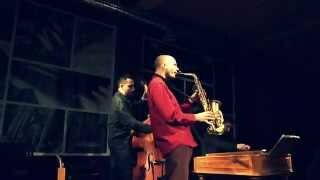 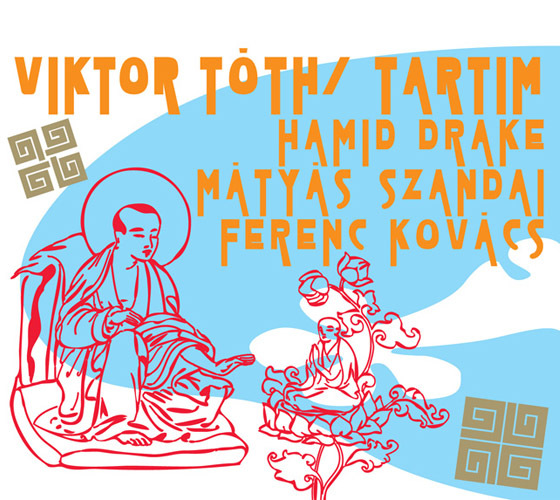 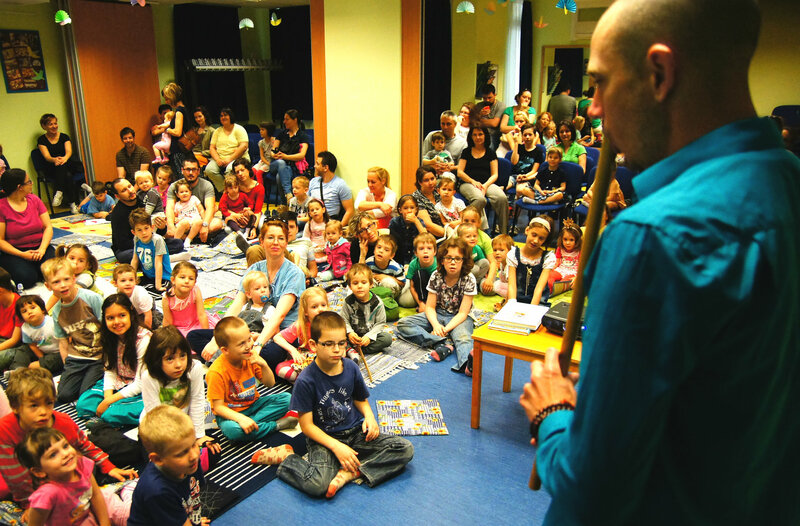 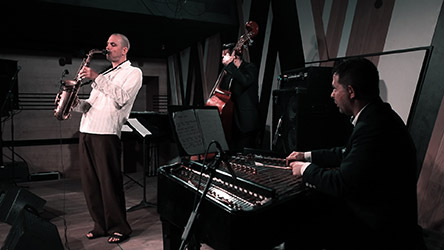 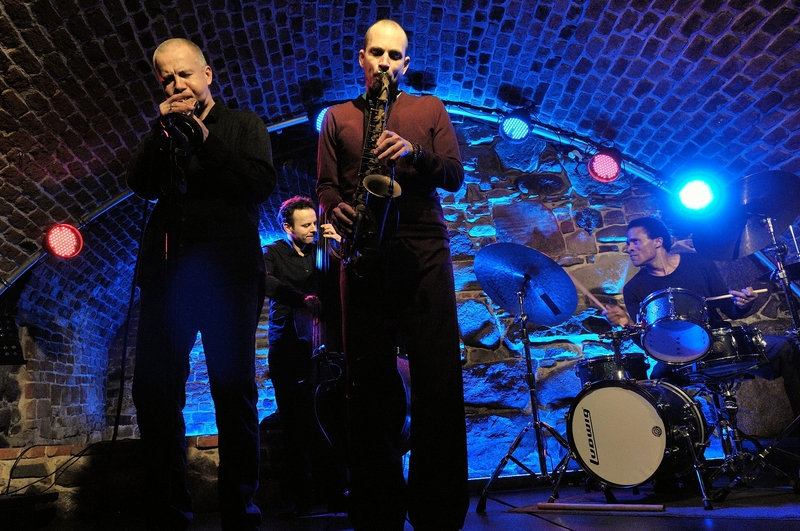 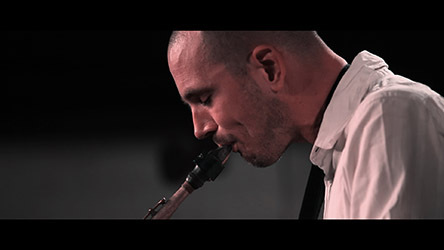 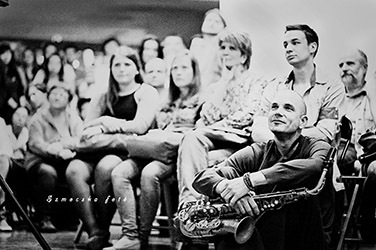 "​​Viktor ​​Toth ​is one of the most versatile figures in Hungarian jazz. 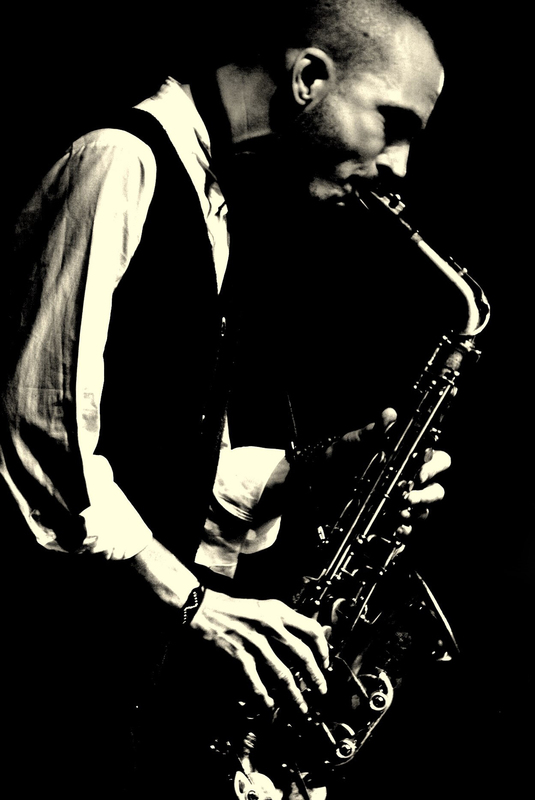 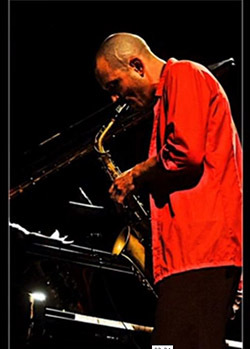 Through his music, Toth can express himself as a rambunctious post-bop virtuoso (for example, in the Toth Viktor Tercett) or as a spiritual guide for the soul as in the Arura Trio." 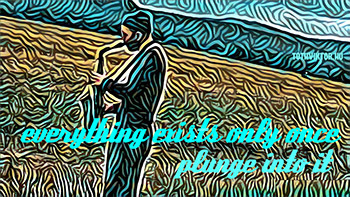 said the press when reviewing his 2007 Climbing with Mountains, which, incidentally, won best jazz album of the same year. 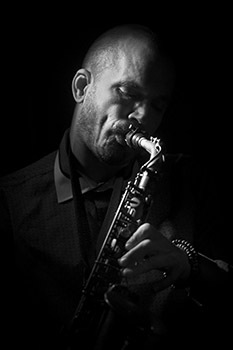 His newest album, called the Present won the best jazz album in 2014. 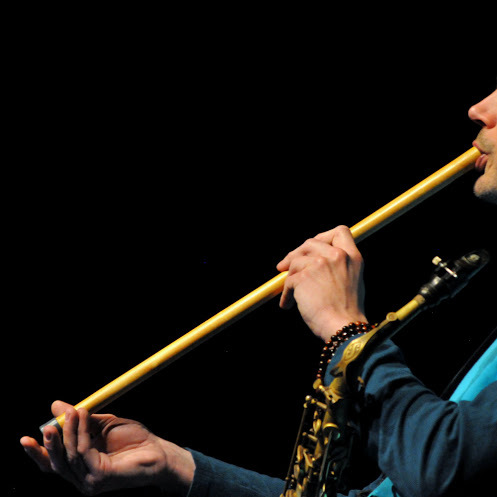 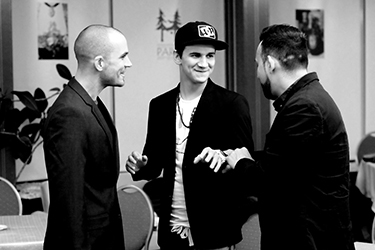 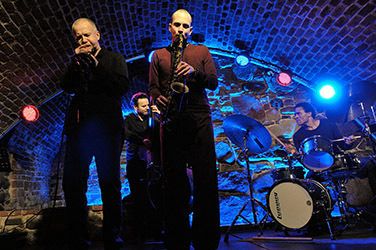 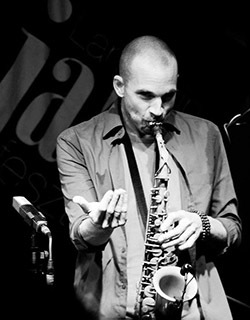 Viktor Tóth earned the title jazzman of the year 2010 also in 201​5​. Despite this, he still sees himself as a truth seeker and with his musical endeavors seeks to reach oneness with universal harmony. 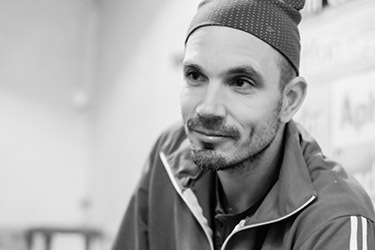 In 2010 he published the album Tartim and in 2011 Popping Bopping album came out. 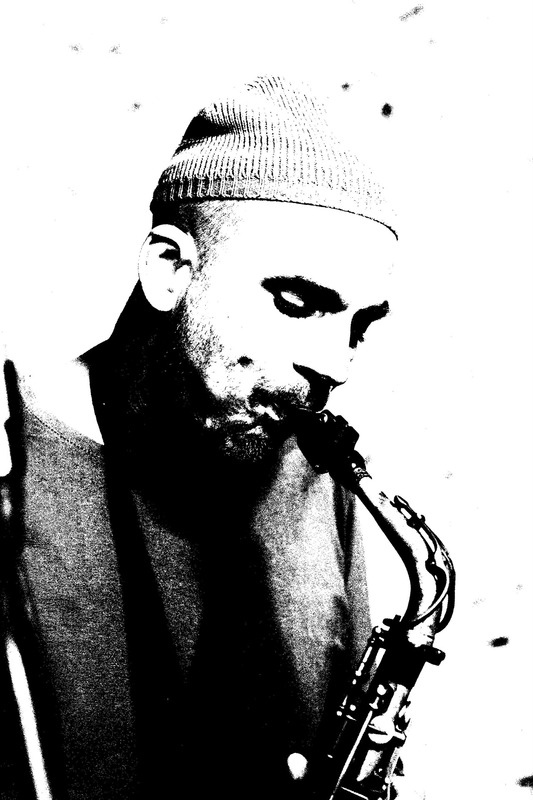 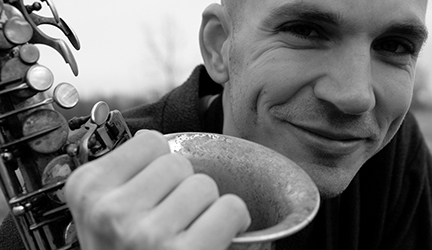 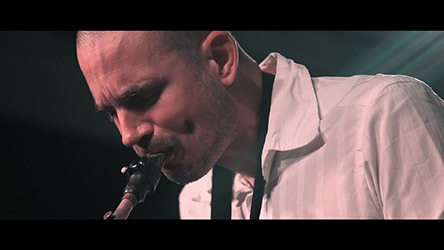 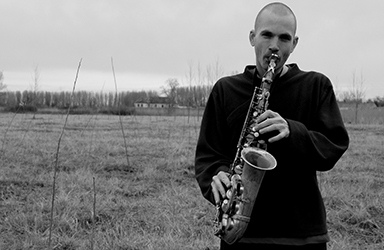 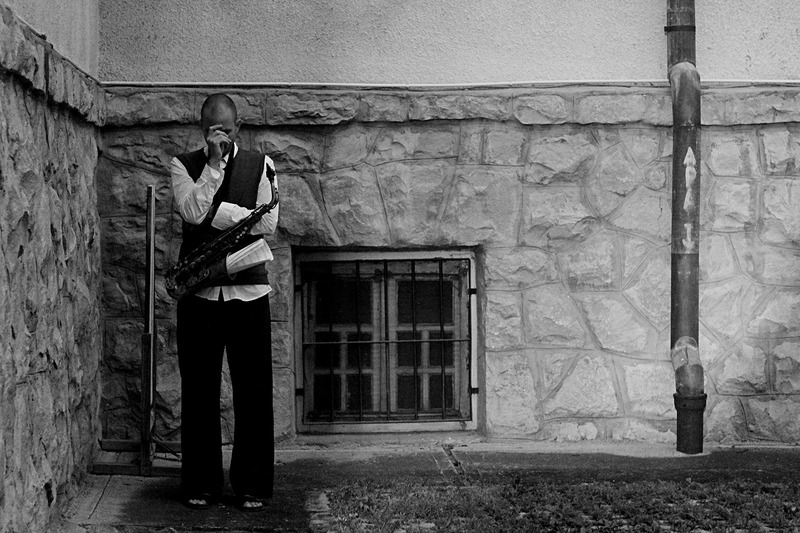 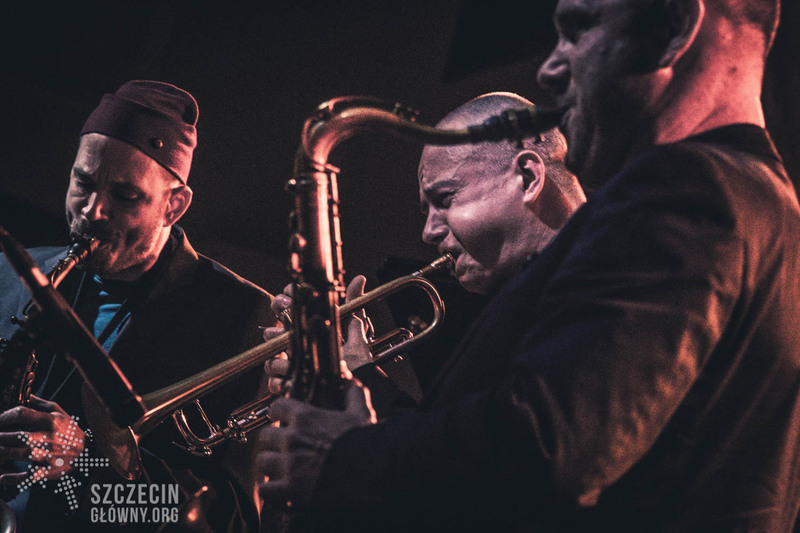 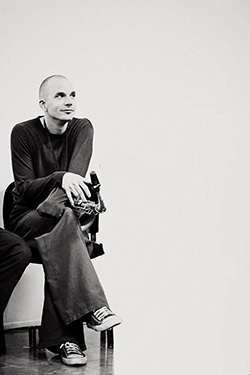 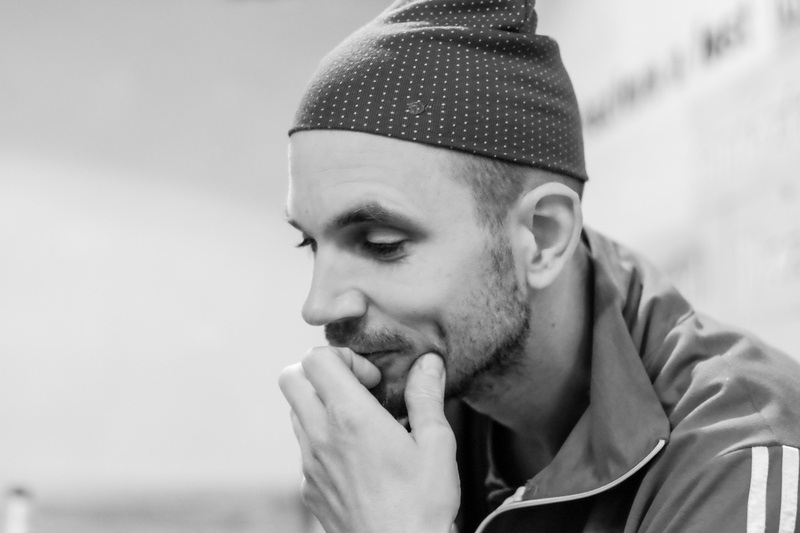 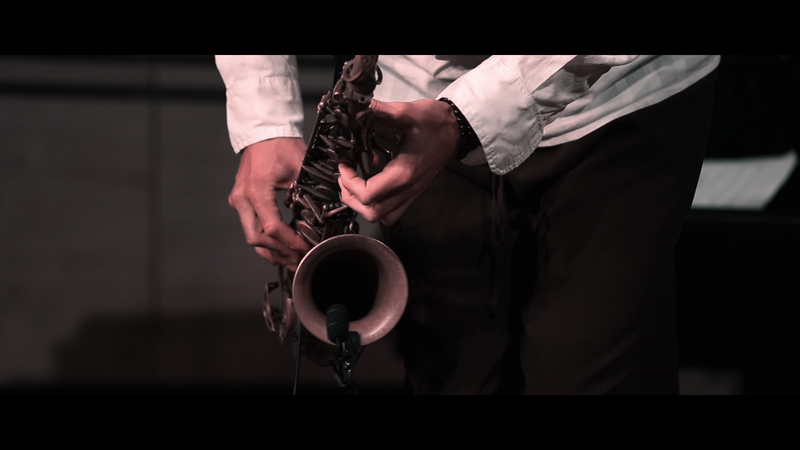 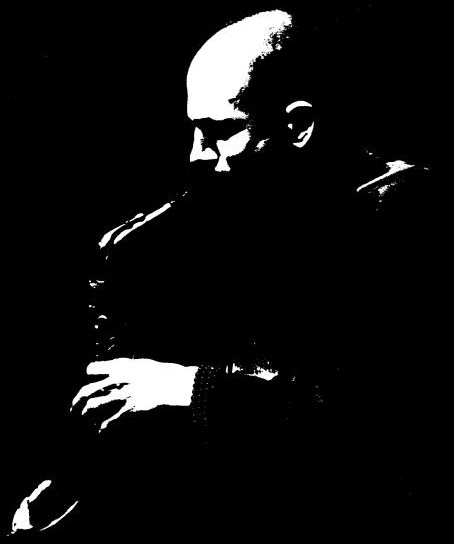 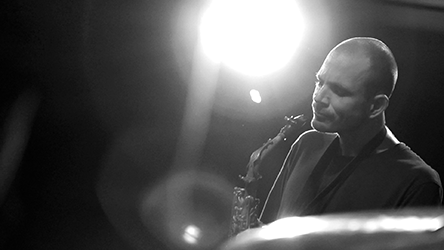 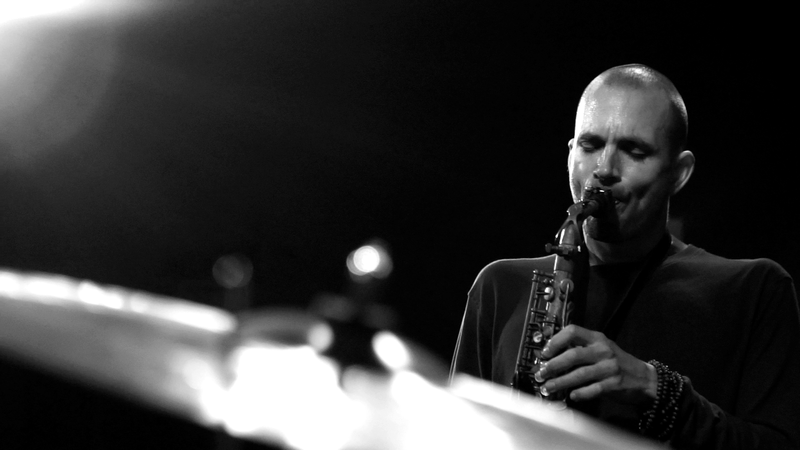 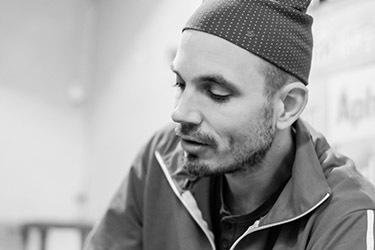 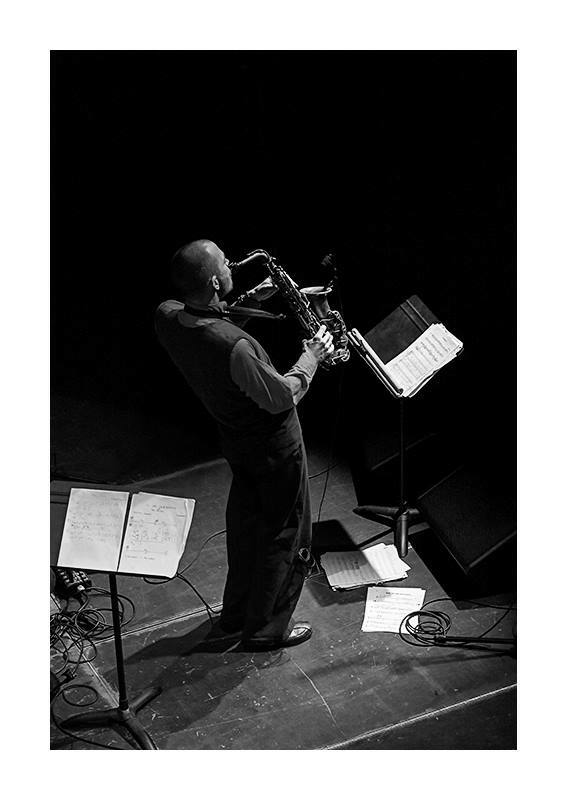 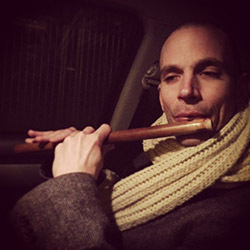 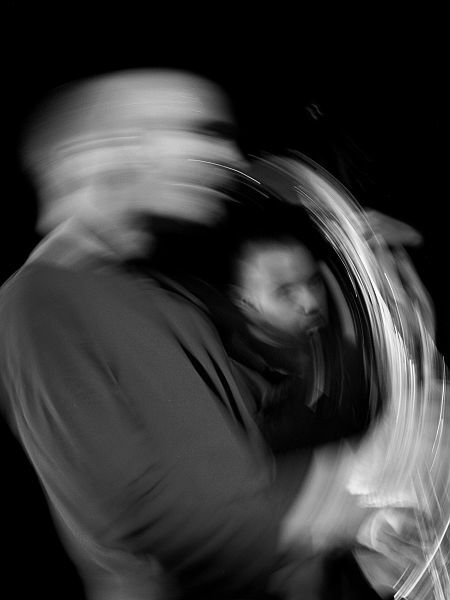 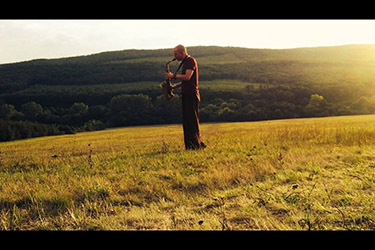 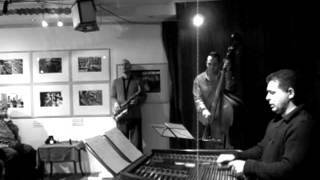 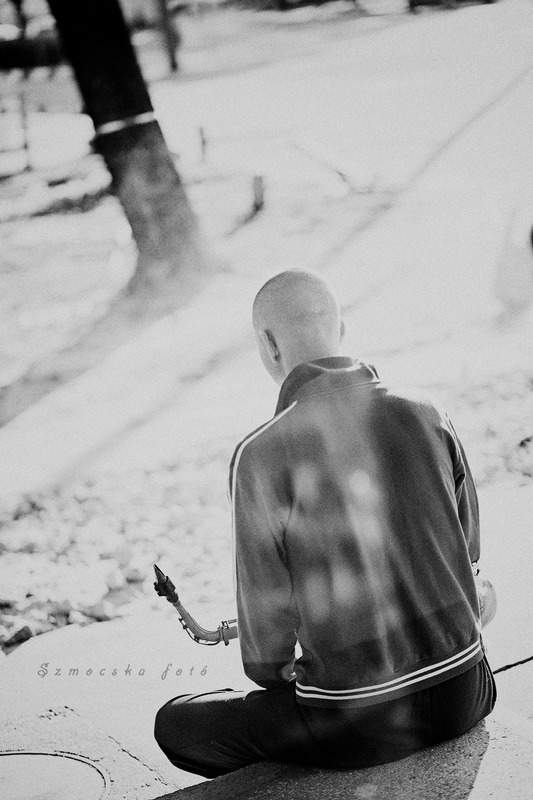 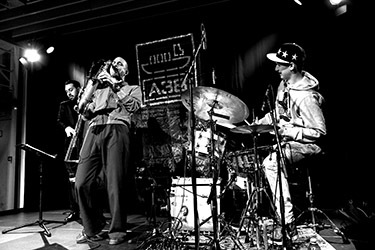 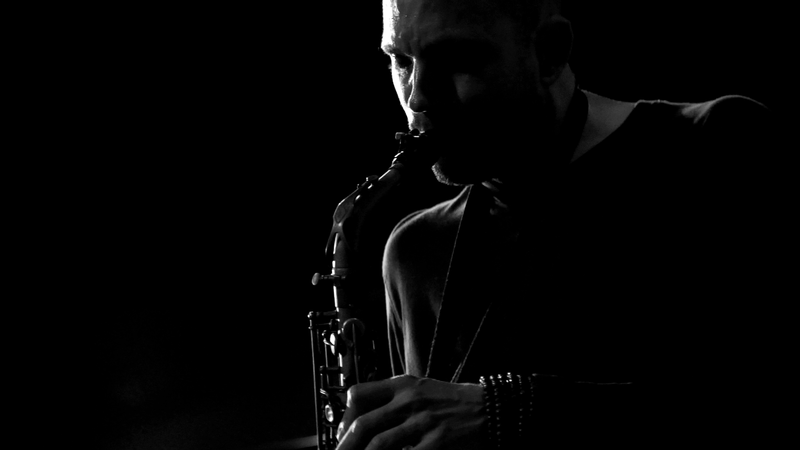 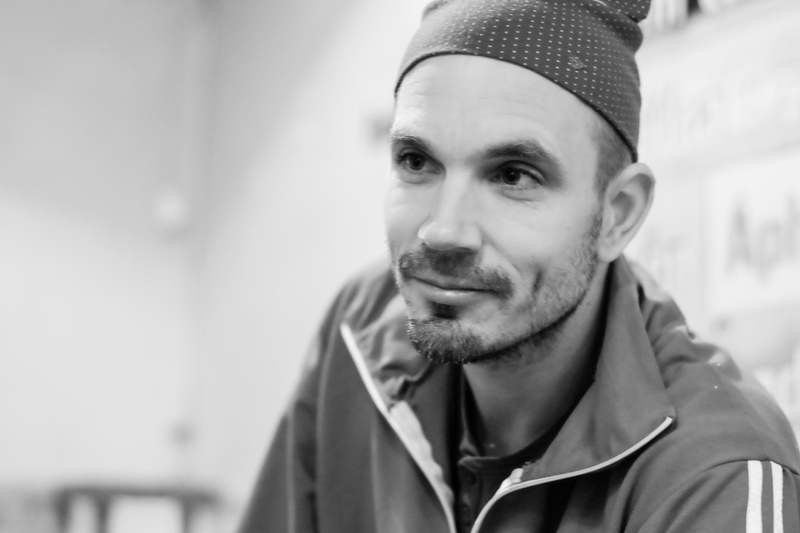 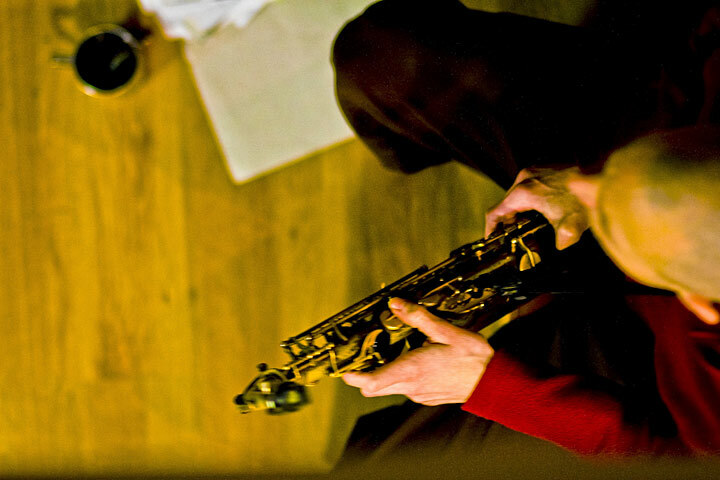 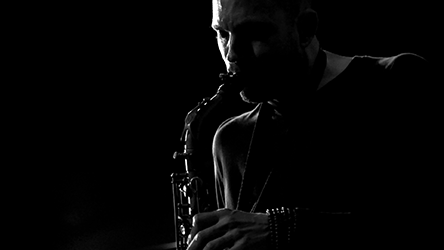 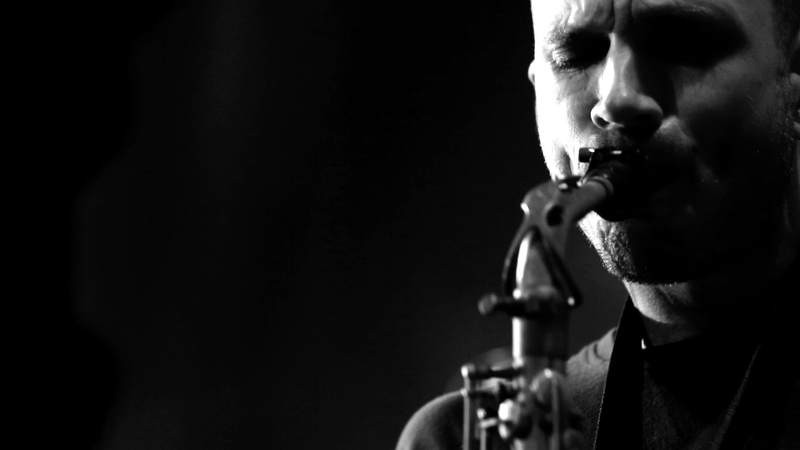 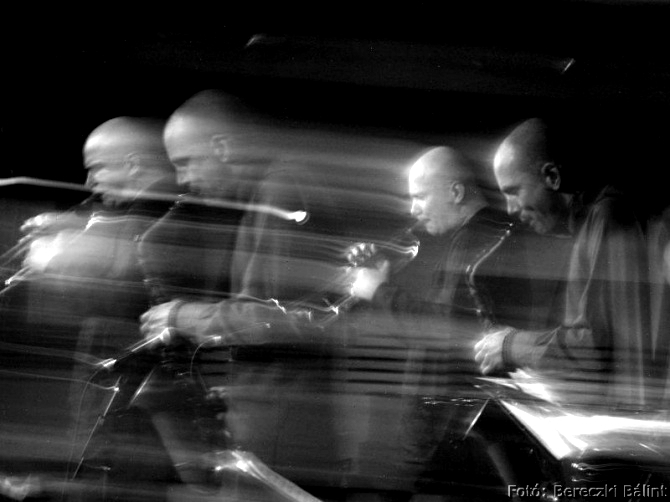 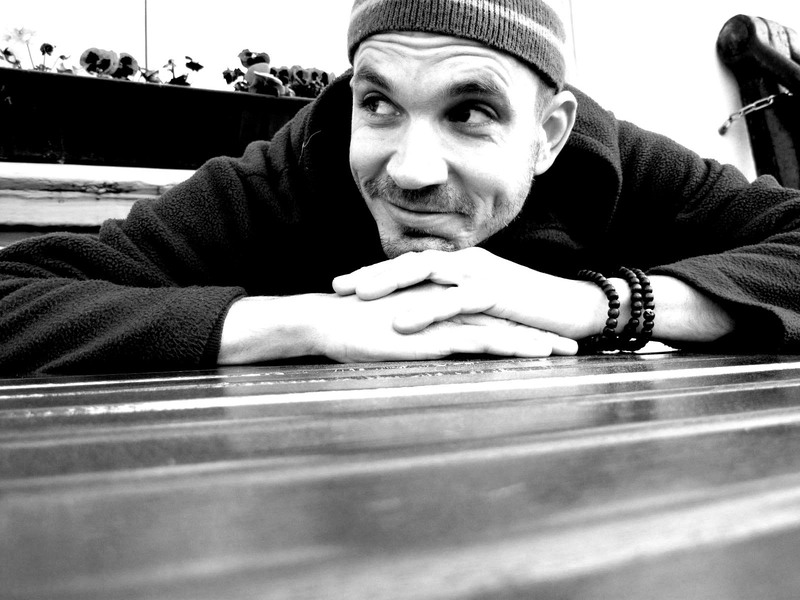 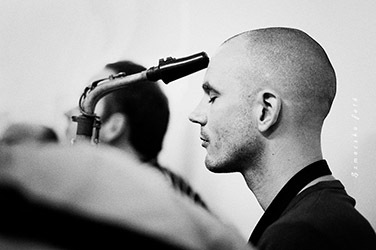 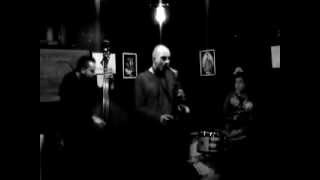 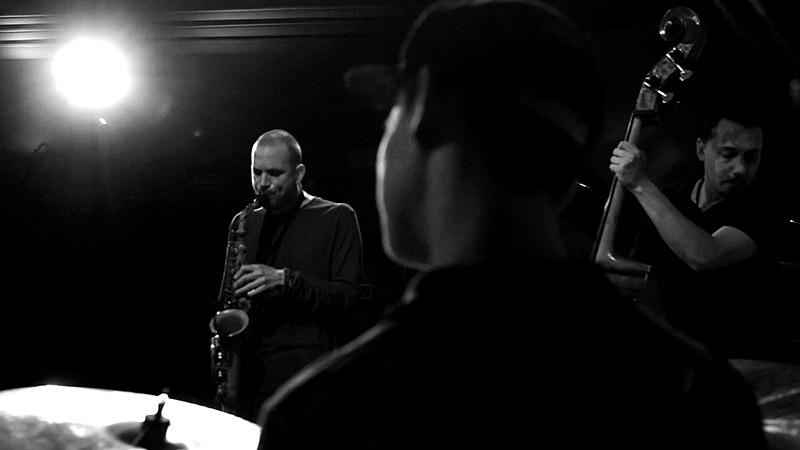 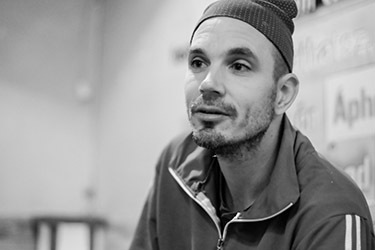 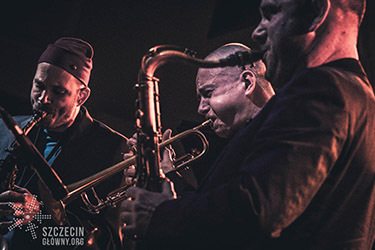 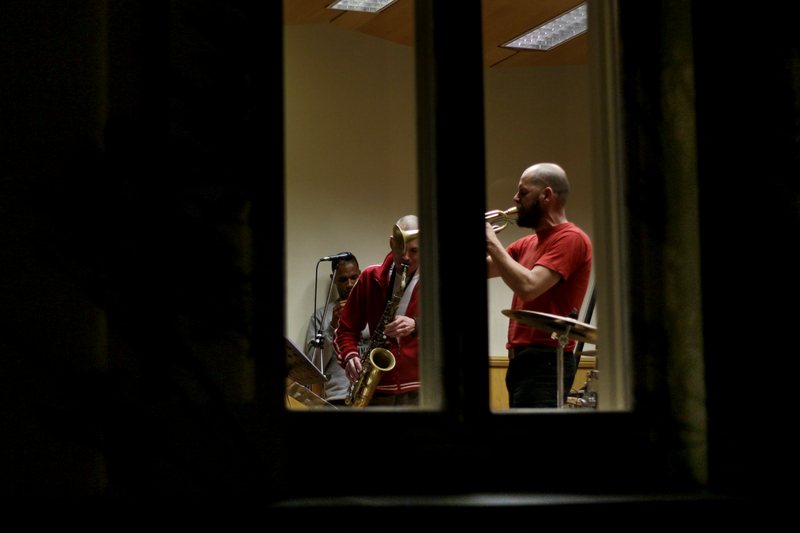 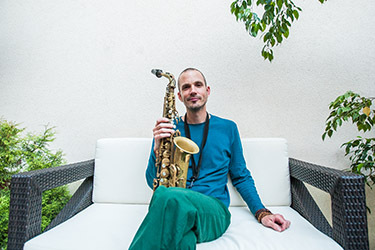 As Toth has played with such internationally renowned musicians as Hamid Drake (drums), Henry Franklin (bass), William Parker (bass) John Betsch (drums) Piotr Wojtasik (trumpet) and Mihaly Dresch (sax), he has garnered respect as a peer and has grown as a musician from these collaborations. 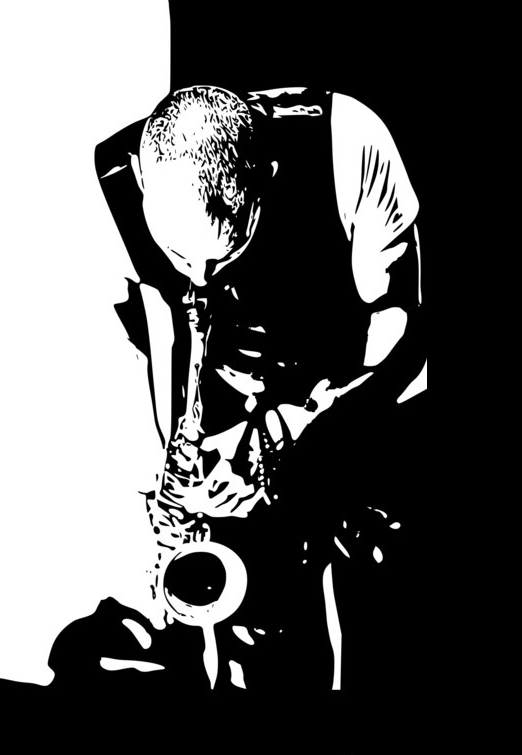 His musical expression is dynamic yet sensitive and he strives to capture the energy of the moment with every performance. 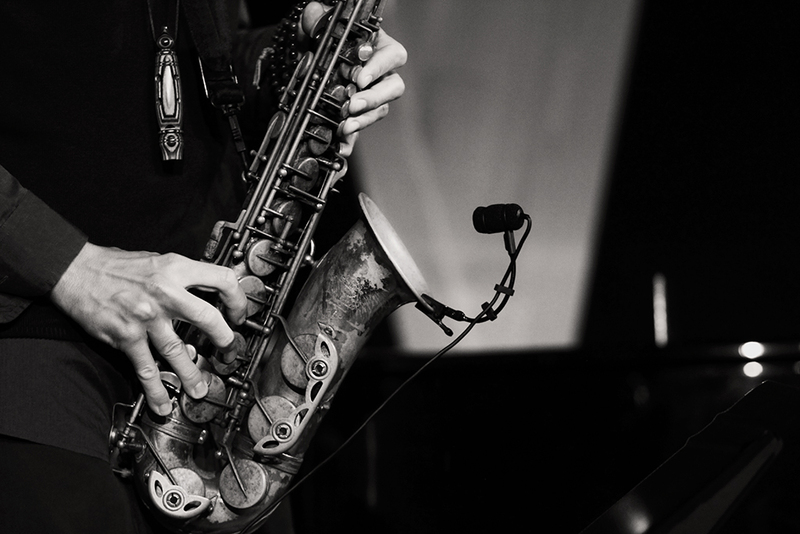 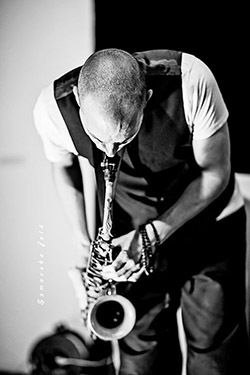 He has played throughout Europe and the United States in various jazz festivals. 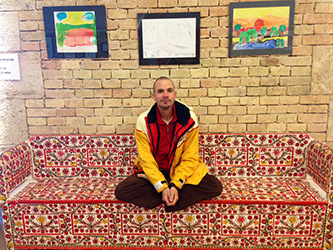 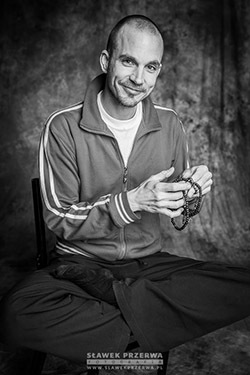 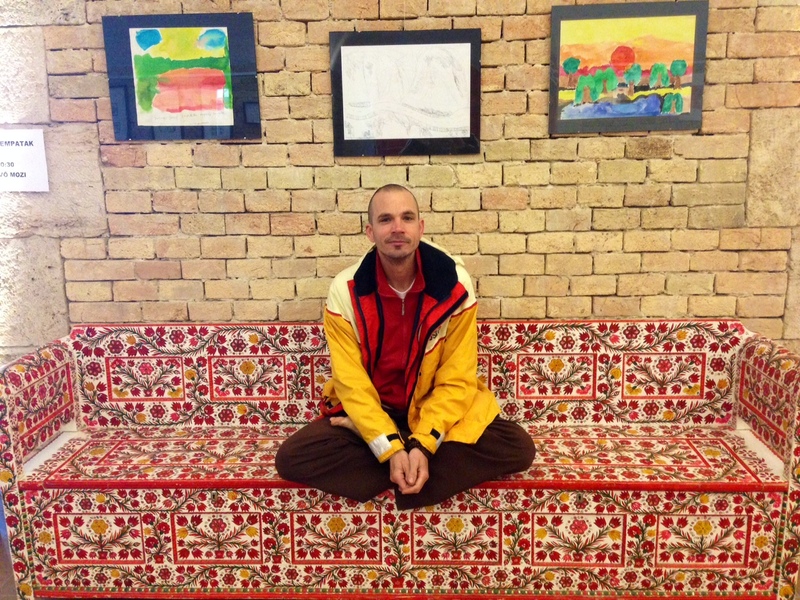 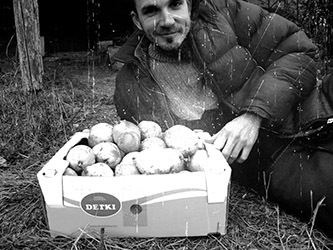 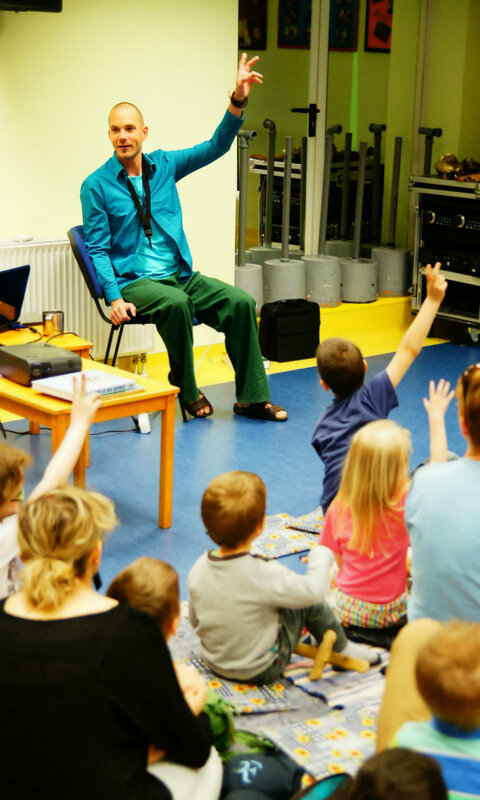 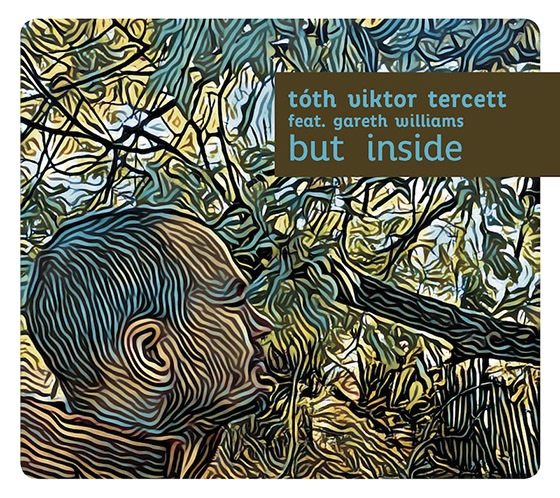 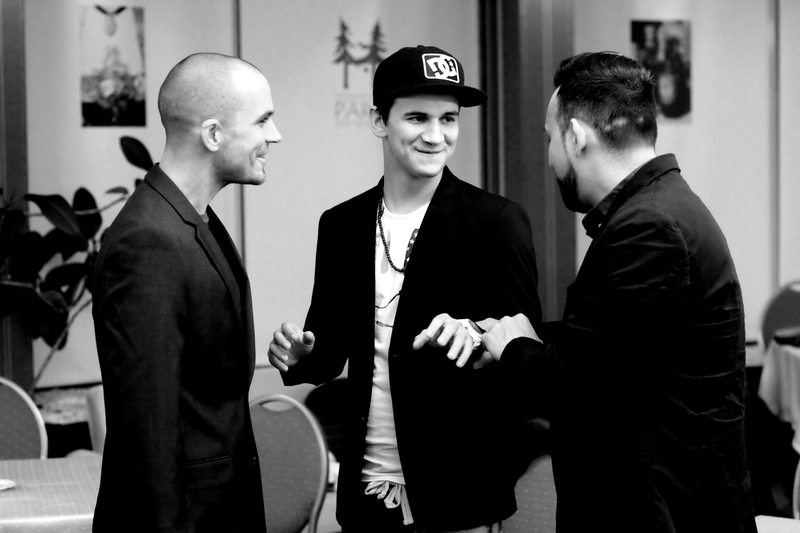 He leads his own Toth Viktor Tercett, he composes his own material, he produces music for contemporary dance performances and he collects folk music… He is always looking to forge ahead in new directions. 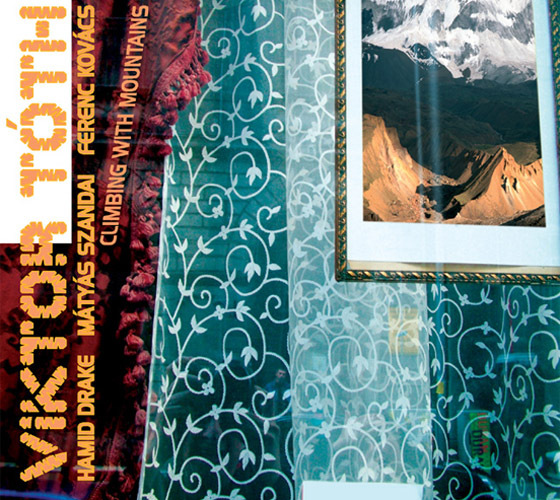 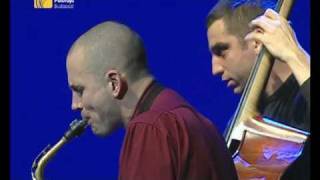 "Viktor Toth is one of the most talented musicians in the young generation of jazz artists in Hungary” said the press when reviewing his 2007 Climbing with Mountains, which, incidentally, won best jazz album of the same year. 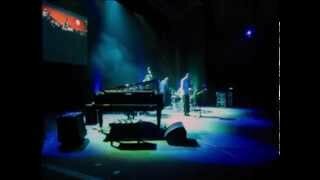 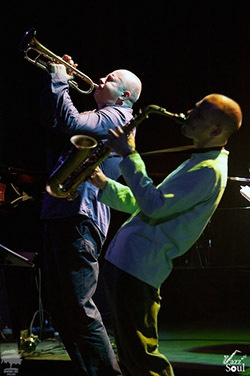 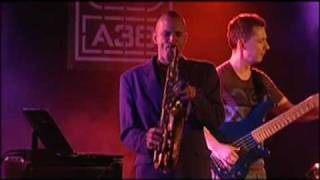 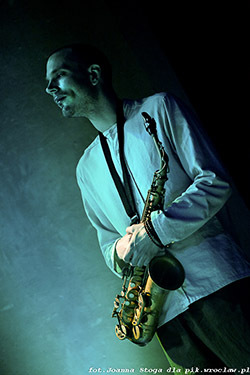 Viktor Tóth earned the title jazzman of the year 2010 on Fidelio's countrywide online poll in 2011. 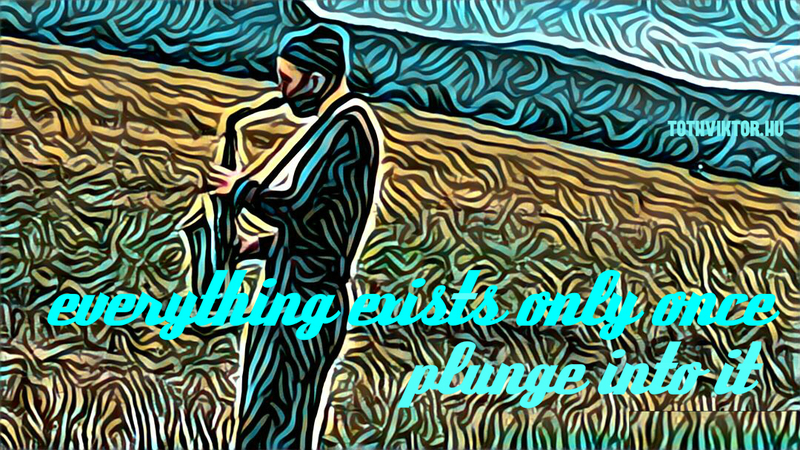 Despite this, he still sees himself as a truth seeker and with his musical endeavors seeks to reach oneness with universal harmony. In 2010 he published the album Tartim and in 2011 Popping Bopping album came out. As Toth has played with such internationally renowned musicians as Hamid Drake (drums), Henry Franklin (bass), William Parker (bass) John Betsch (drums) Piotr Wojtasik (trumpet) and Mihaly Dresch (sax), he has garnered respect as a peer and has grown as a musician from these collaborations. 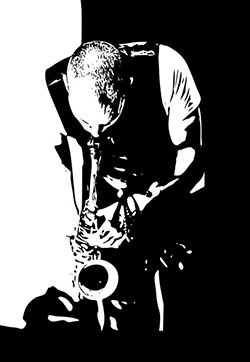 His musical expression is dynamic yet sensitive and he strives to capture the energy of the moment with every performance. He has played throughout Europe and the United States in various jazz festivals. 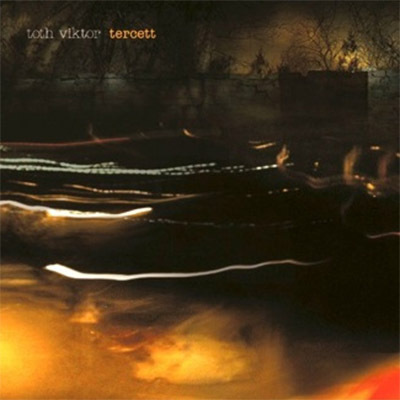 He leads his own Toth Viktor Tercett, he composes his own material, he produces music for contemporary dance performances and he collects folk music… He is always looking to forge ahead in new directions. 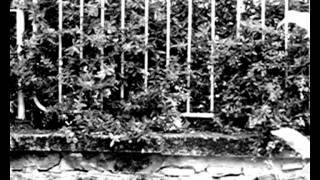 The arura is a mythical and mystical plant in the Eastern culture, which can cure both mental and physical ailments. 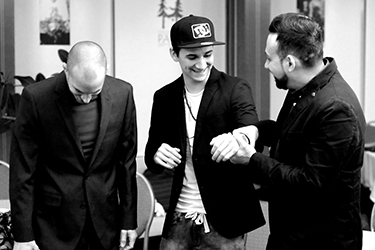 It is miraculous. 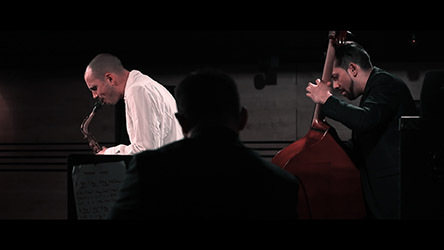 The music of the Arura Trio is a kind of healing music, which flows towards the soul's register through jazz, folk and contemporary music taking us on the wings of improvisation into the fabric of the moment. 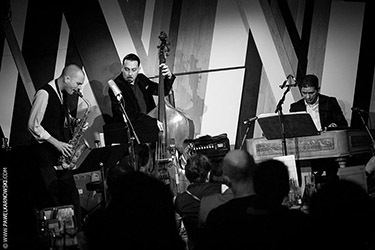 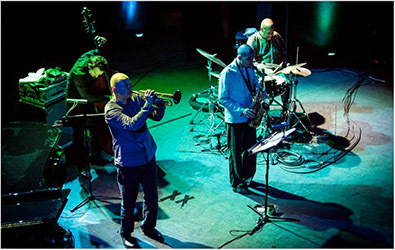 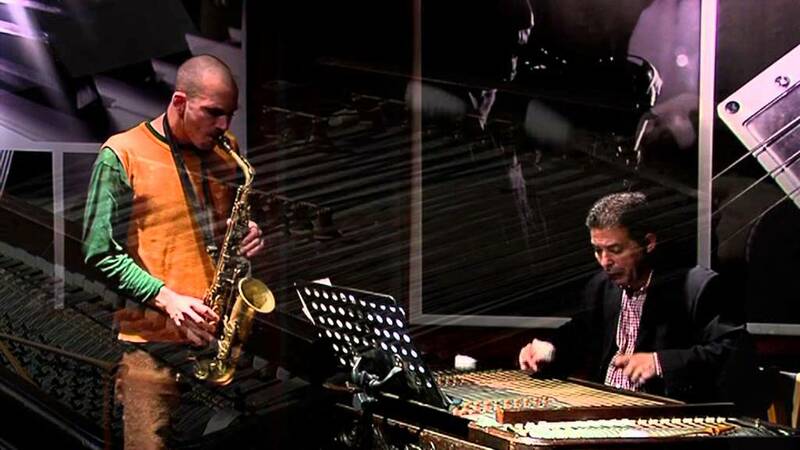 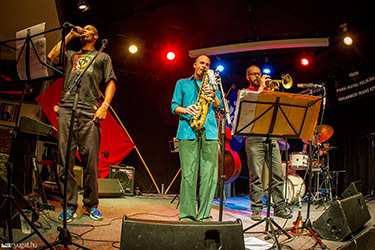 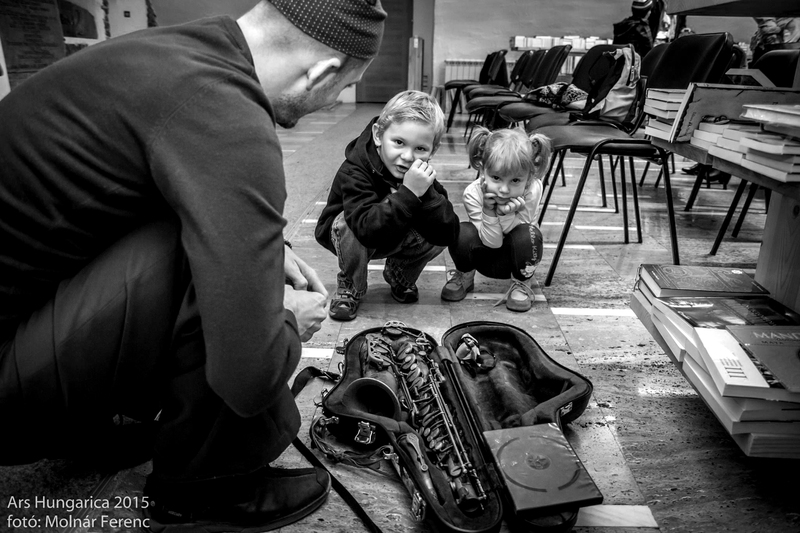 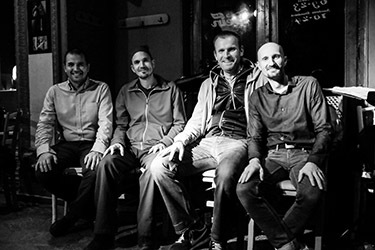 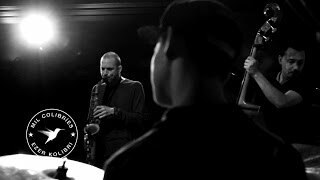 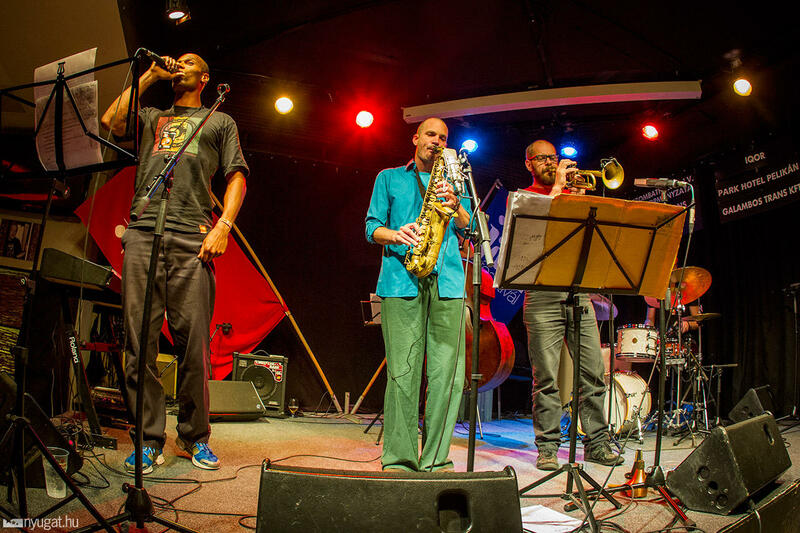 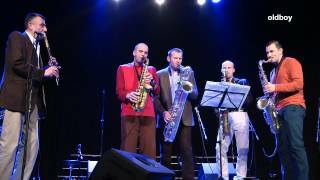 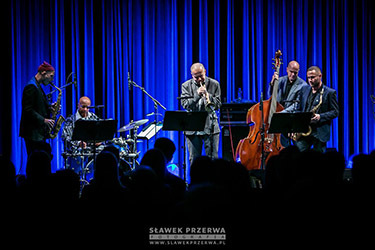 They released their first album in 2014 called the Present / Szemed kincse, which features the pieces composed by the group's leading saxophonist. 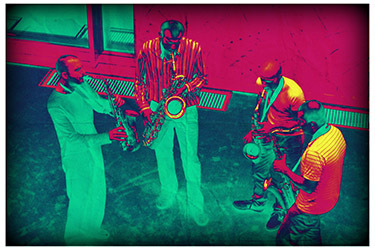 It is most impressive that this album won record of the year in the same year it was produced. 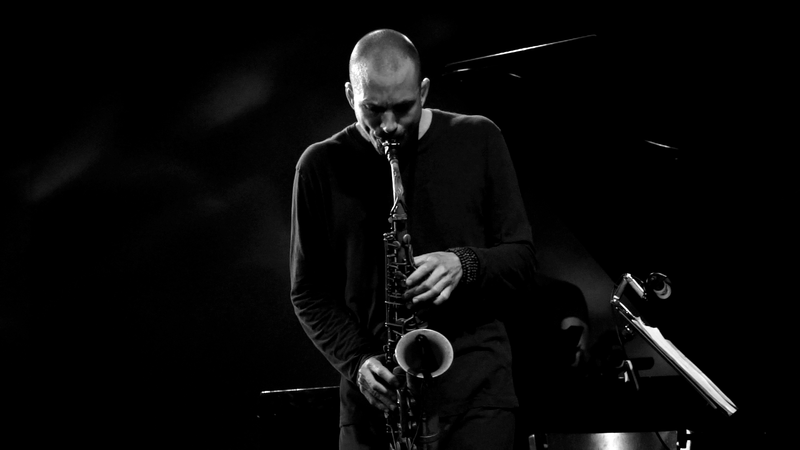 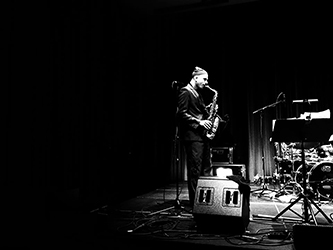 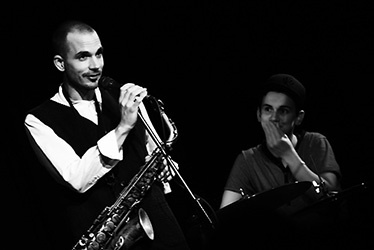 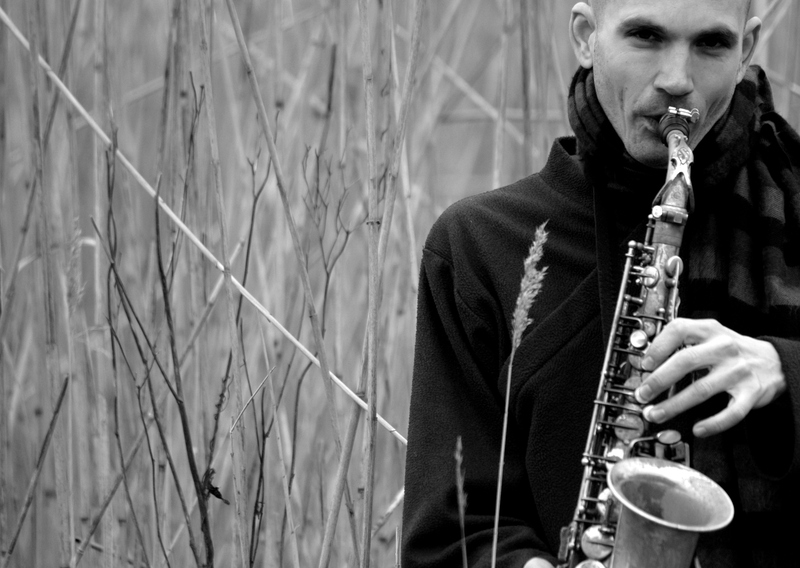 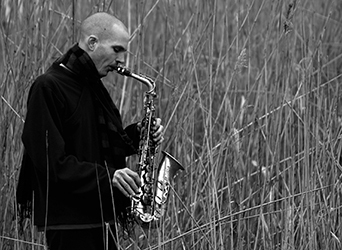 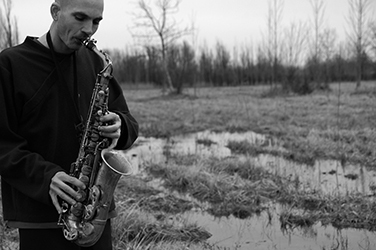 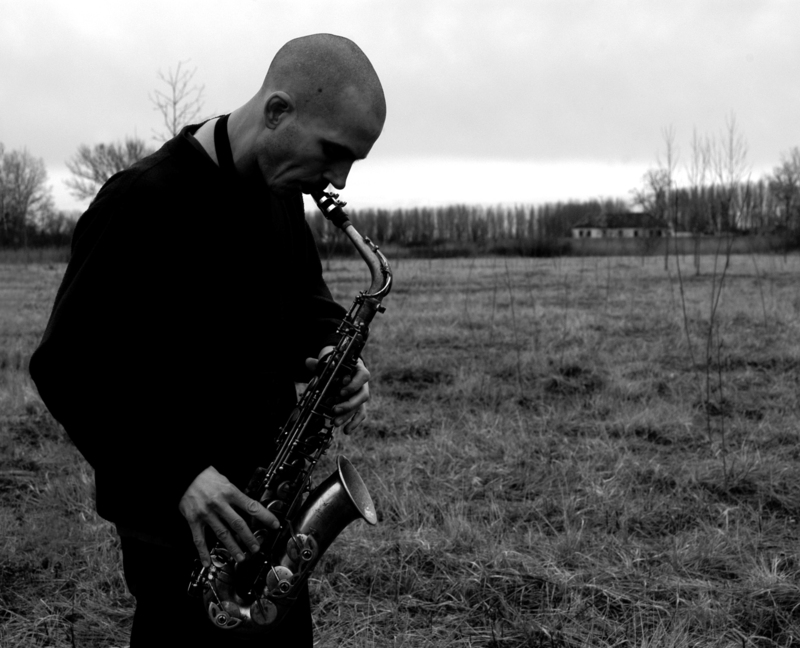 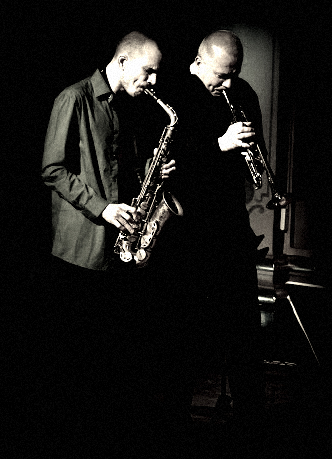 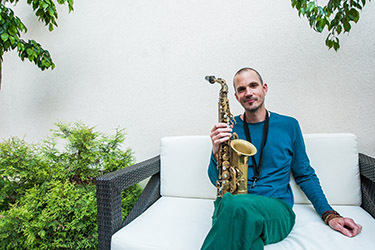 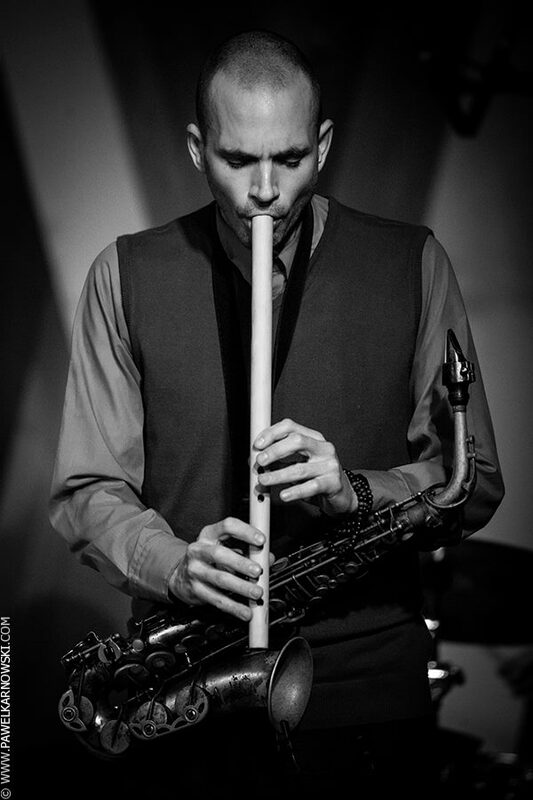 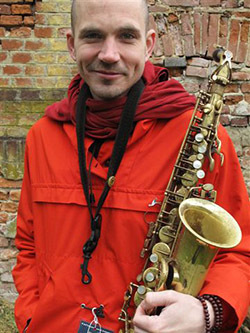 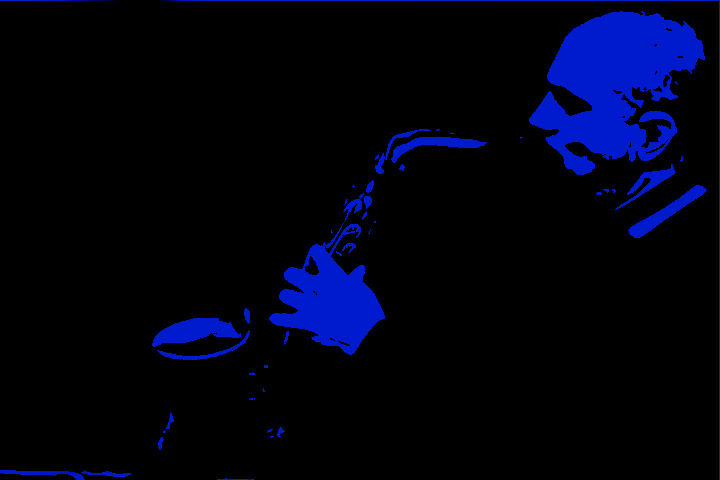 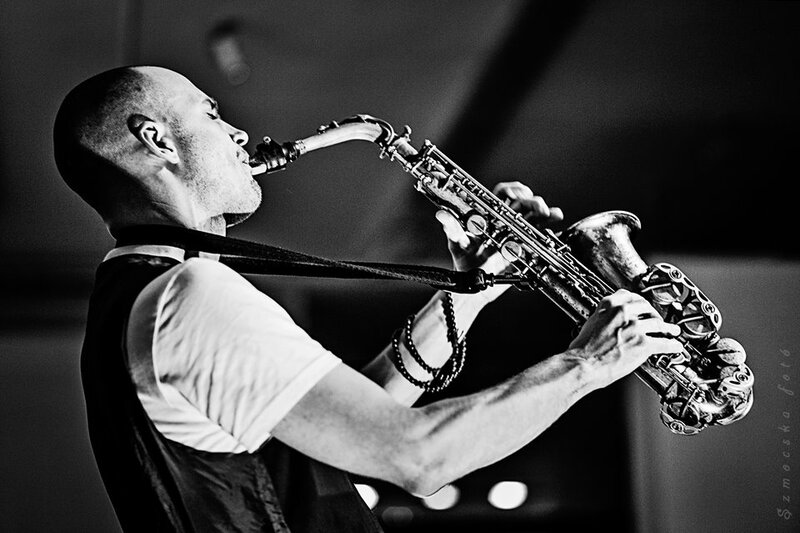 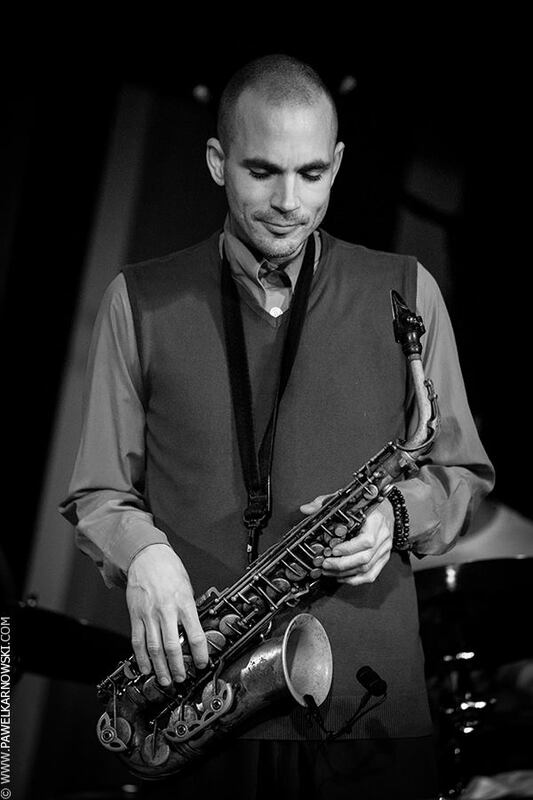 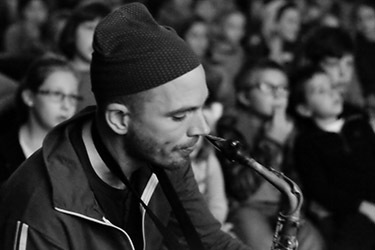 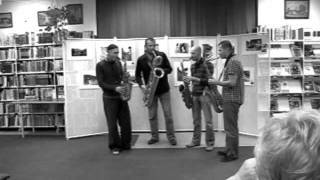 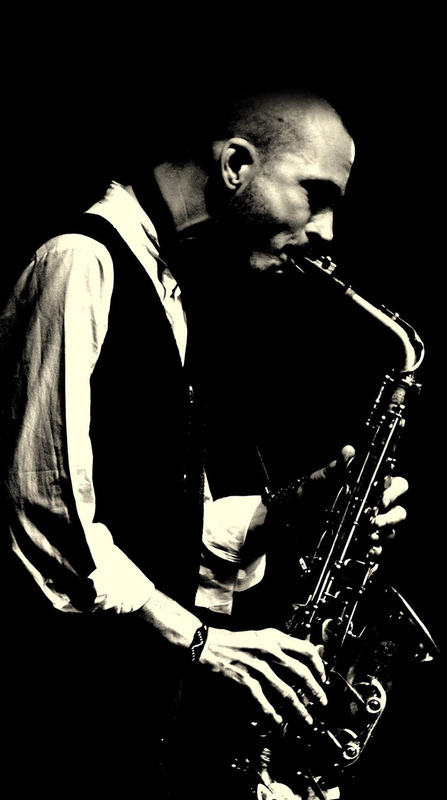 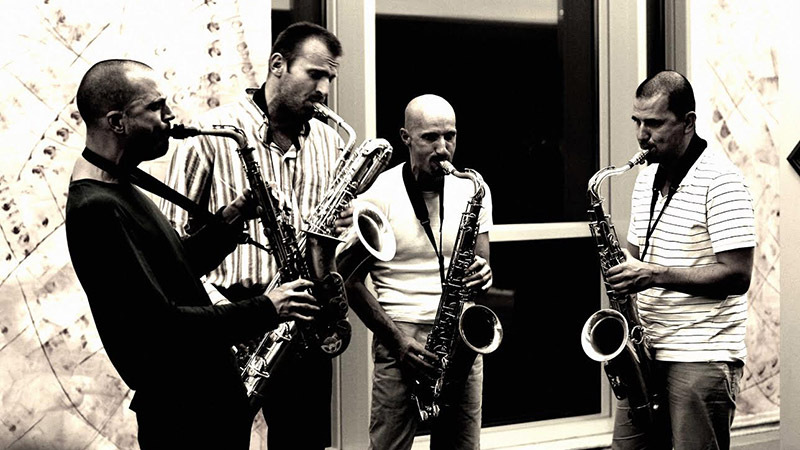 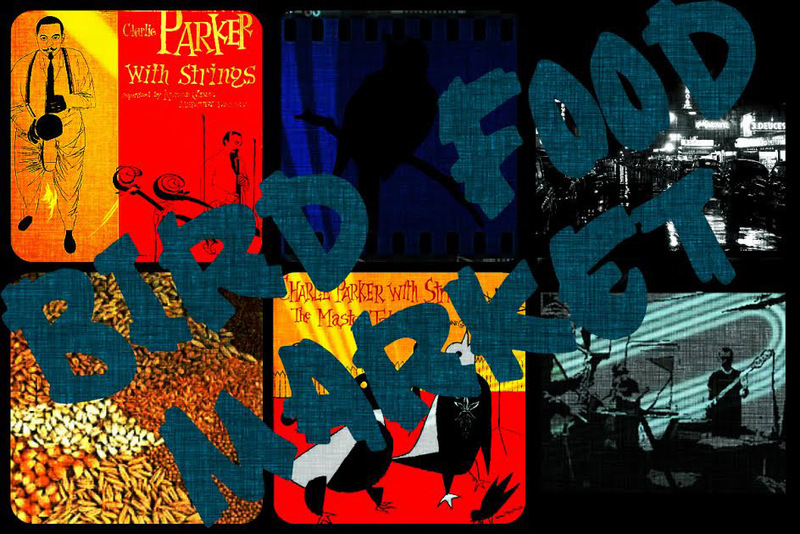 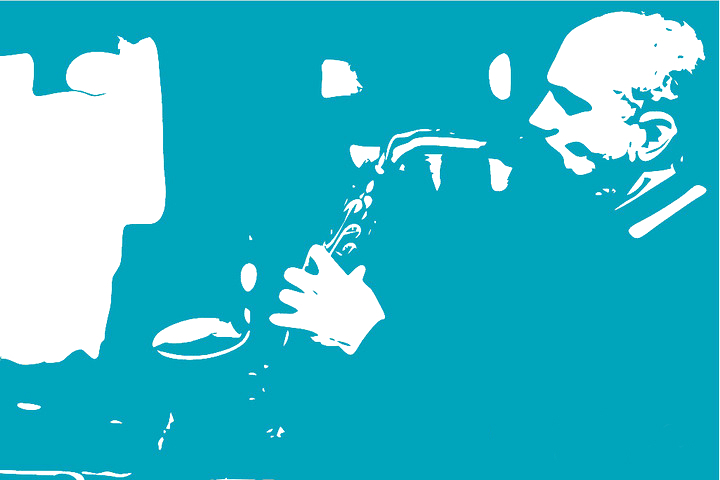 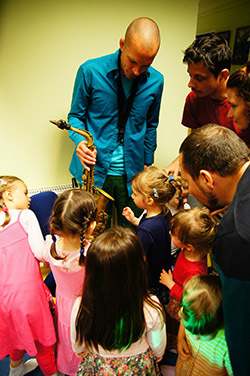 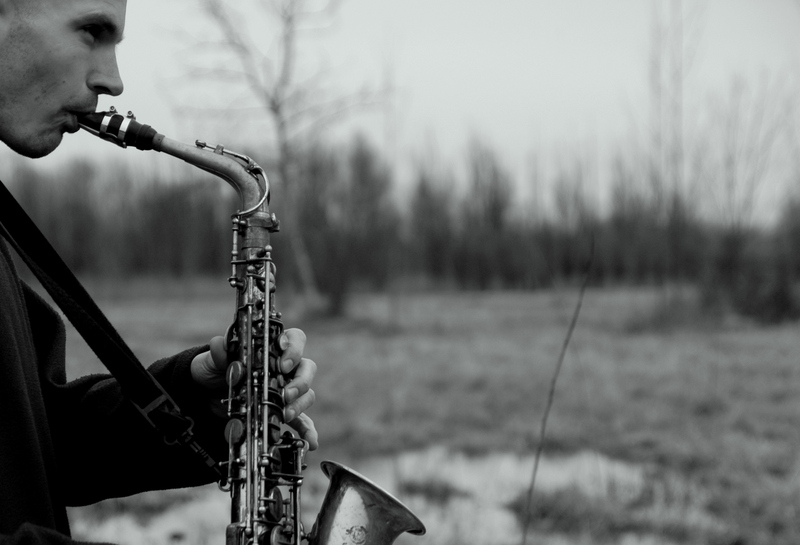 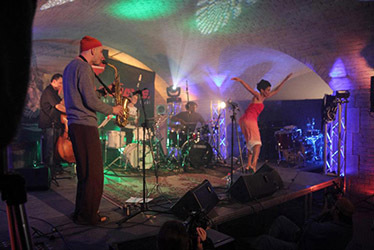 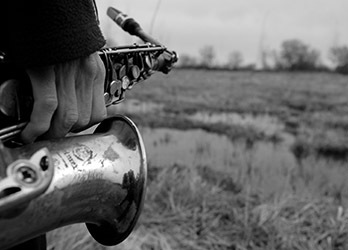 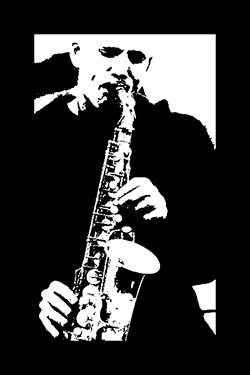 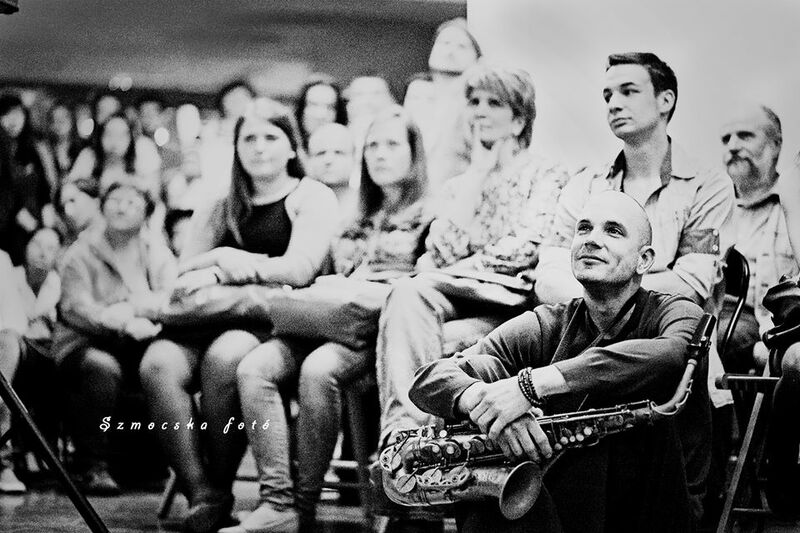 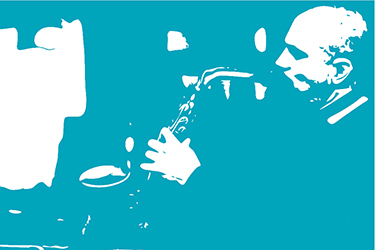 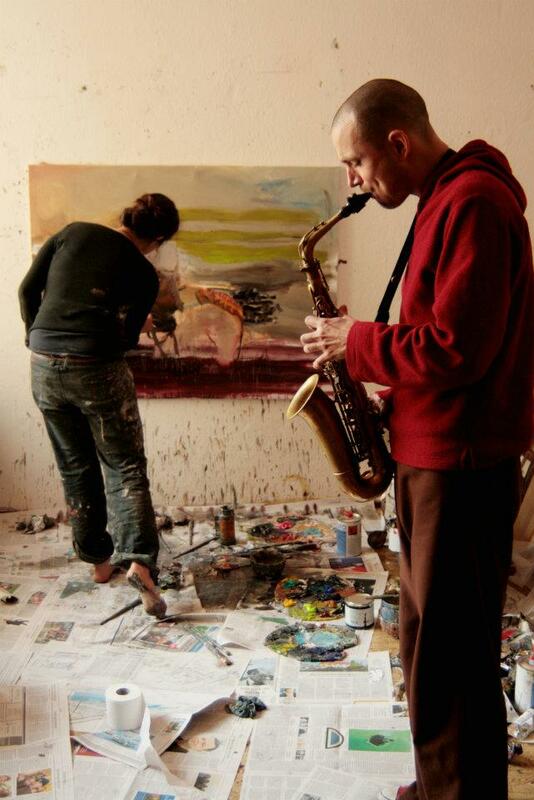 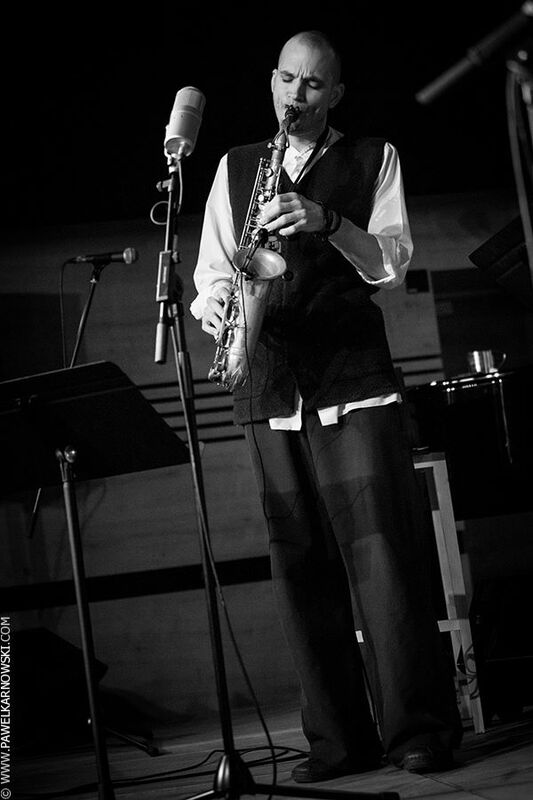 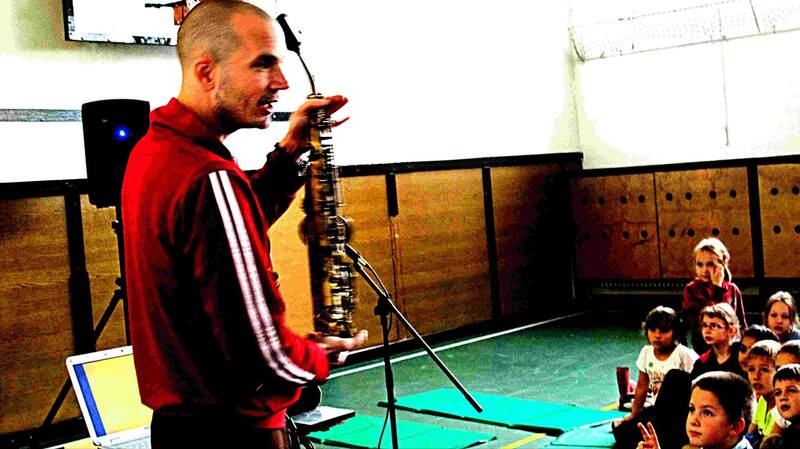 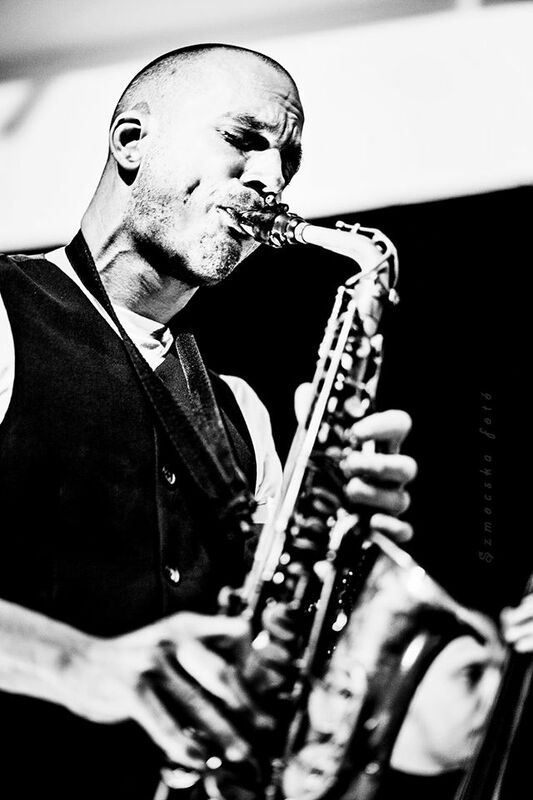 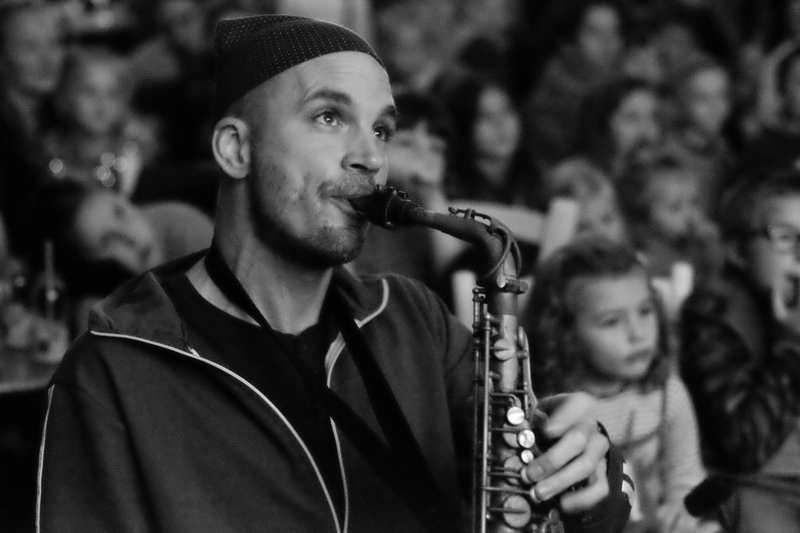 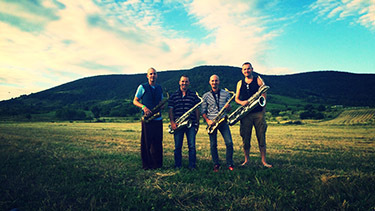 The saxophonist Viktor Toth formed the group Bird Food Market in 2012. 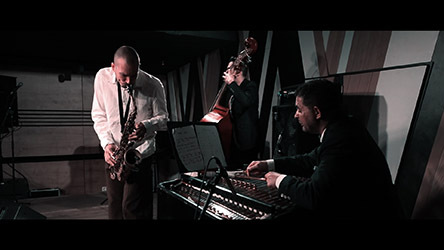 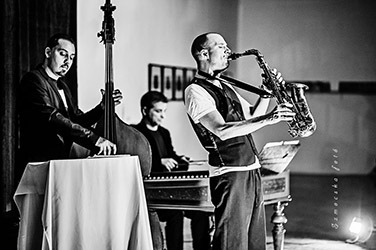 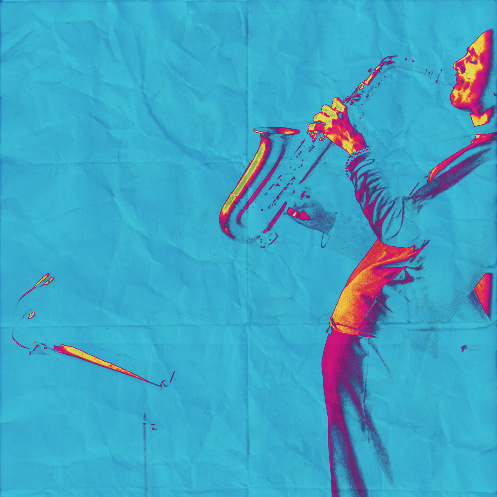 Their music is the marriage of jazz and hip-hop, a reinterpretation of the Charlie Parker like bebop legacy. 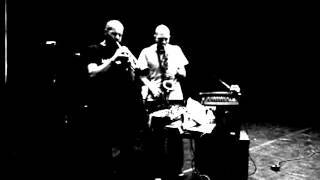 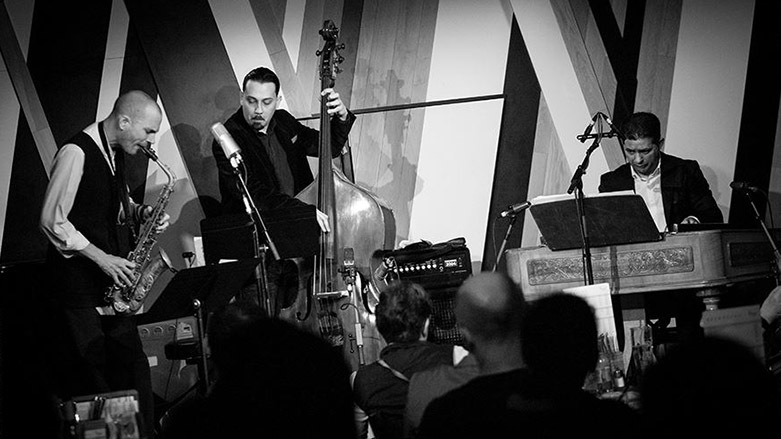 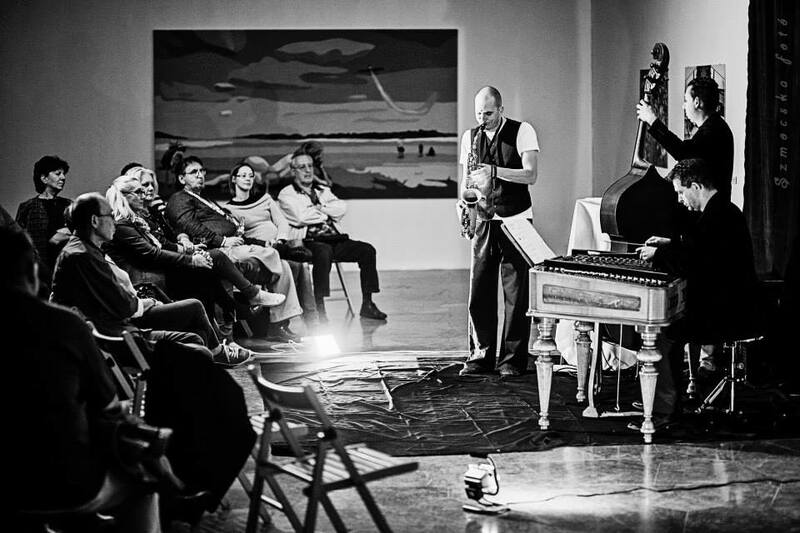 The constant reincarnation of the music, an avantgarde disposition, the sweeping pulse of the broken rhythms and a high level of improvising describe their concerts. 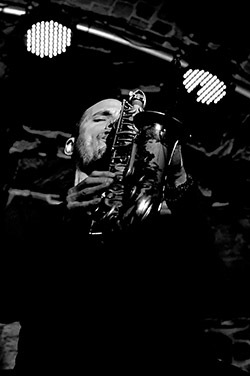 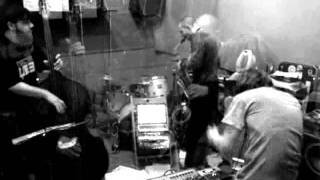 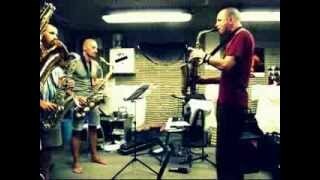 The Road Six Sax is a band formed 20 years ago. 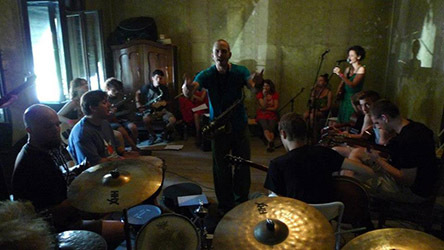 The members of the group have grown up in the same town, seeking new ways together...in their music the freedom and the creating force of the moment dance with the desire for adventure. 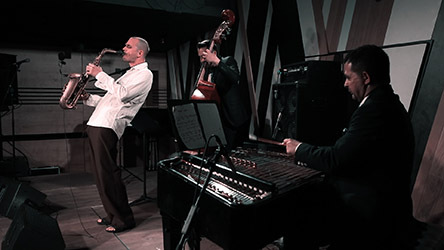 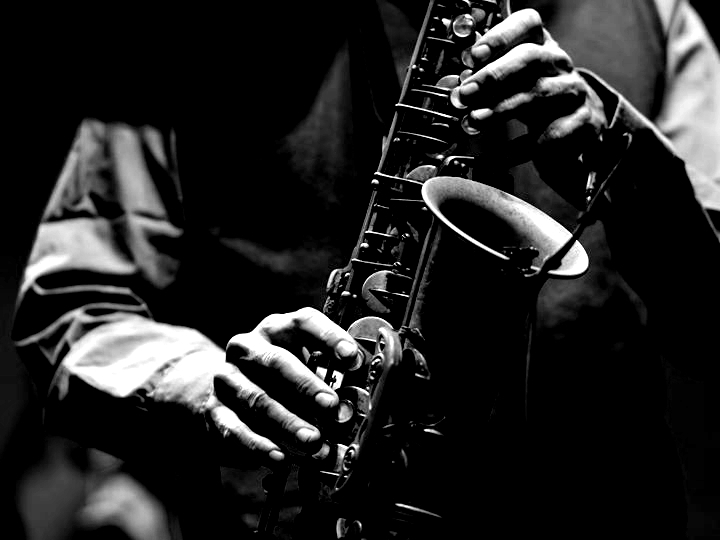 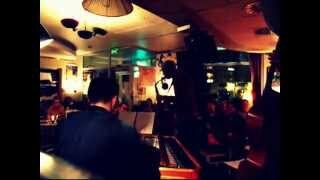 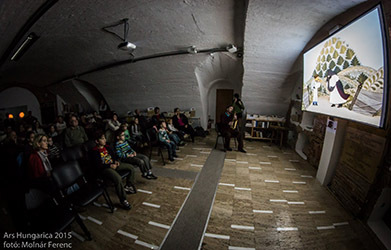 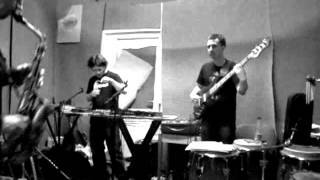 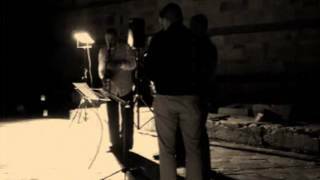 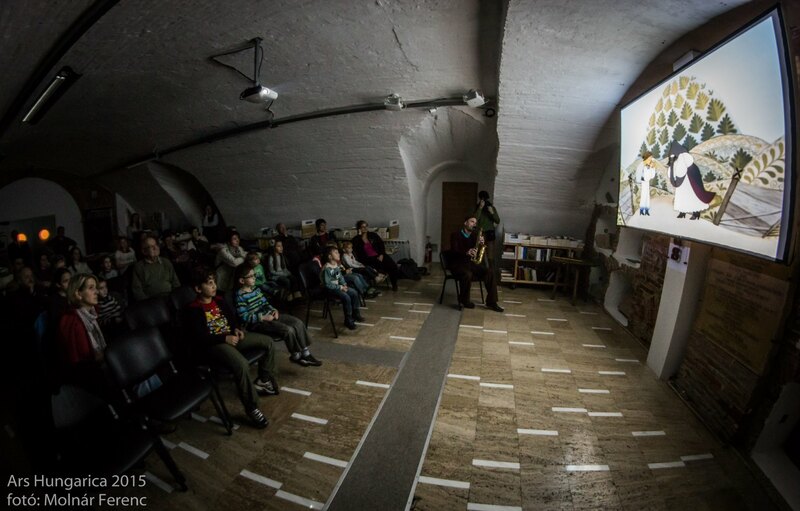 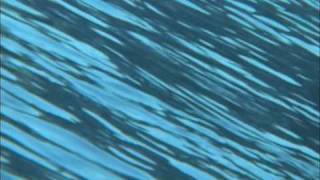 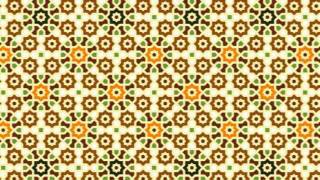 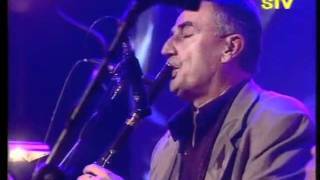 Jazz, Bulgarian folk music, contemporary and even funk music dissolve into the moment. 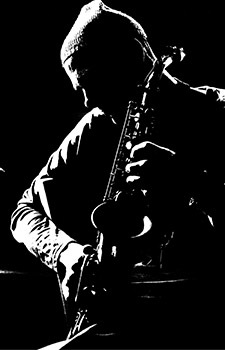 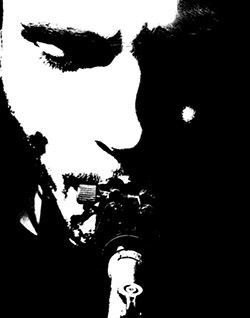 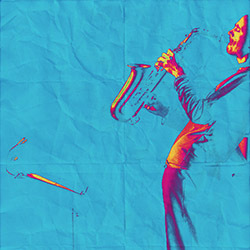 The music of Road Six Sax desires to be above all styles and to be just what it is simple sweet music close to the heart. 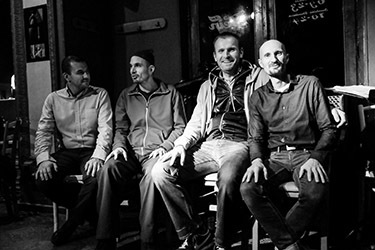 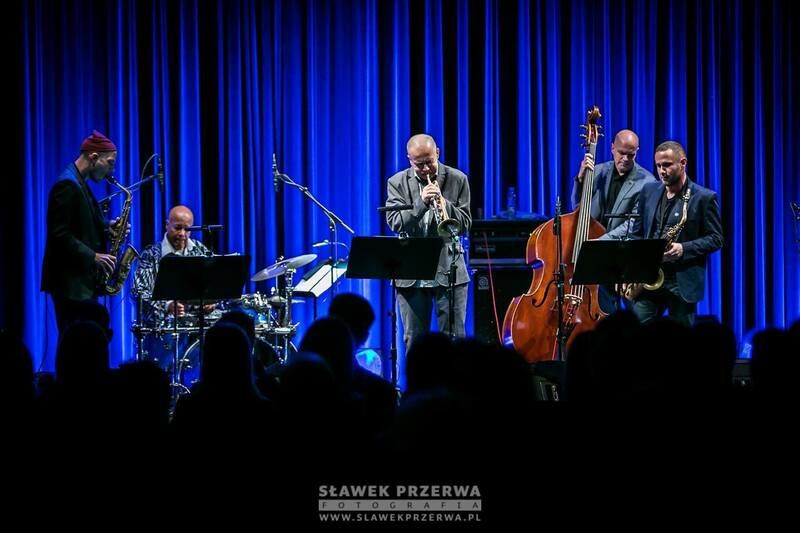 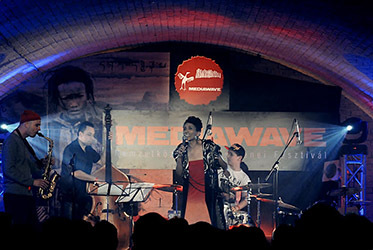 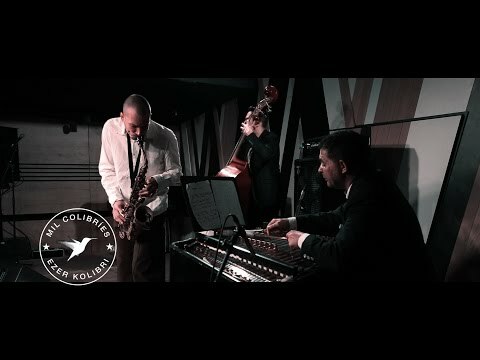 Budapest Jazz Club, 2014. szeptember 18. Művészetek Palotája, 2009. december 14. Fonó, Budapest, 2012. május 10. 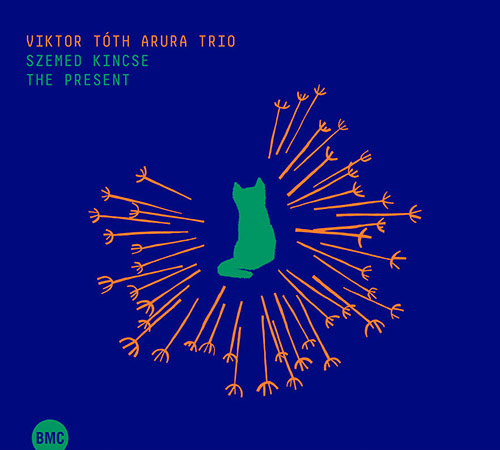 „Before listening to his latest work, I was expecting to hear the Viktor Tóth of overwhelming strength, of all-pervasive, instinctive energy. 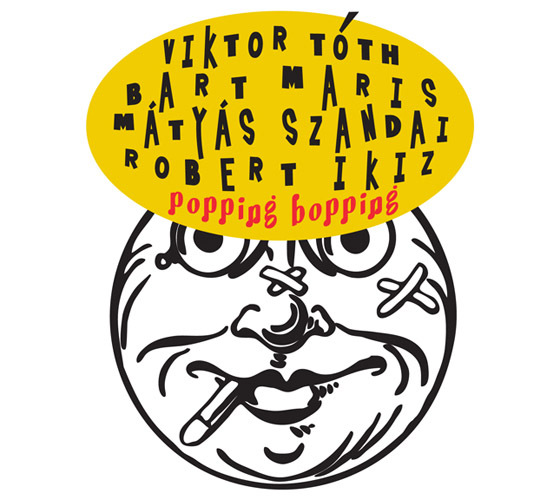 But when I played this CD, I was surprised by a relaxed Viktor who had taken the time to calm his heart in order to compose ballads. Due to the individuality and creativity that radiates from him, the original ballads slowly evolved into multi-layered but nevertheless ballad-like works, like the excellent "The Cat and the Moon" or the final track, "Emanation". 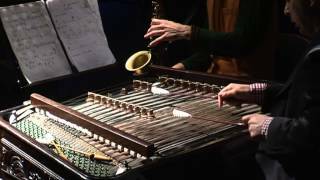 These are not sickly sweet but very complex and immensely enjoyable pieces. 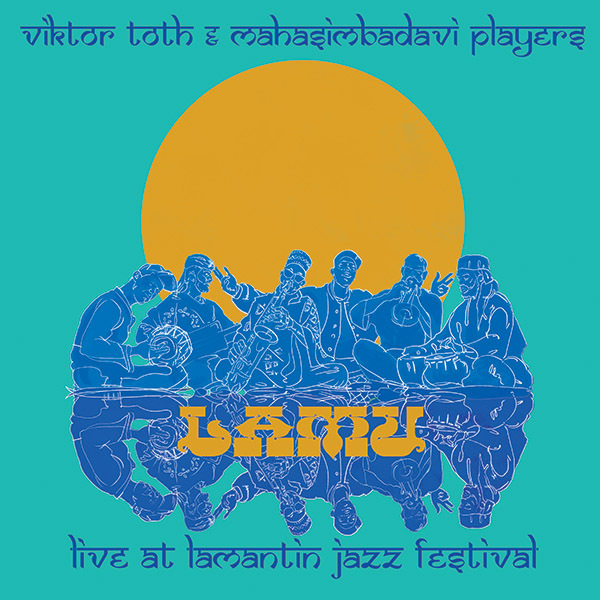 This is far from being the first remarkable album by the young Hungarian saxophonist, Viktor Tóth. On top of that "The Present" has a unique atmosphere." 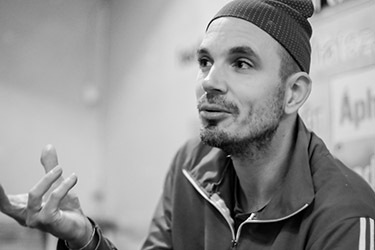 "The fact that it became one of the best albums of the year is primarily due to the fact that it's almost as difficult to get those unashamedly lyrical tunes out of your head as it is to get chewing gum out of your hair. 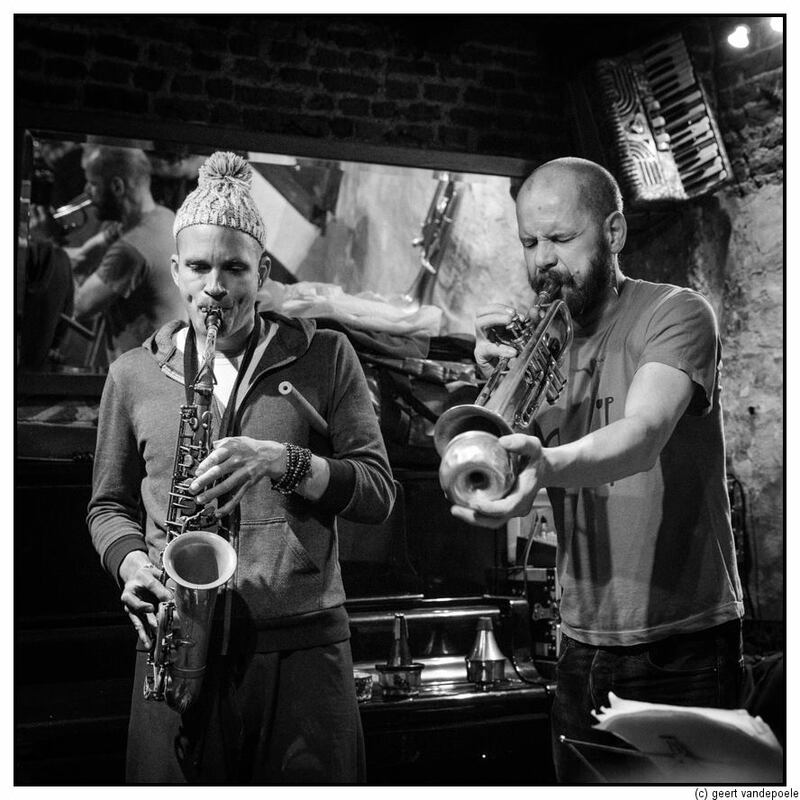 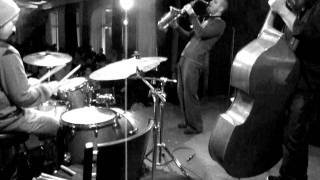 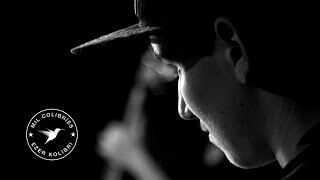 But it is also due to the magical intensity of Tóth's playing that proves that his use of Coltrane's legacy is far from superficial."